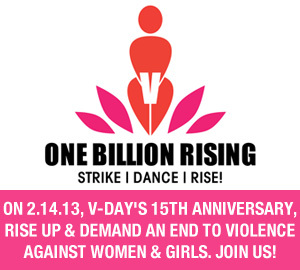 Oh, happy day! 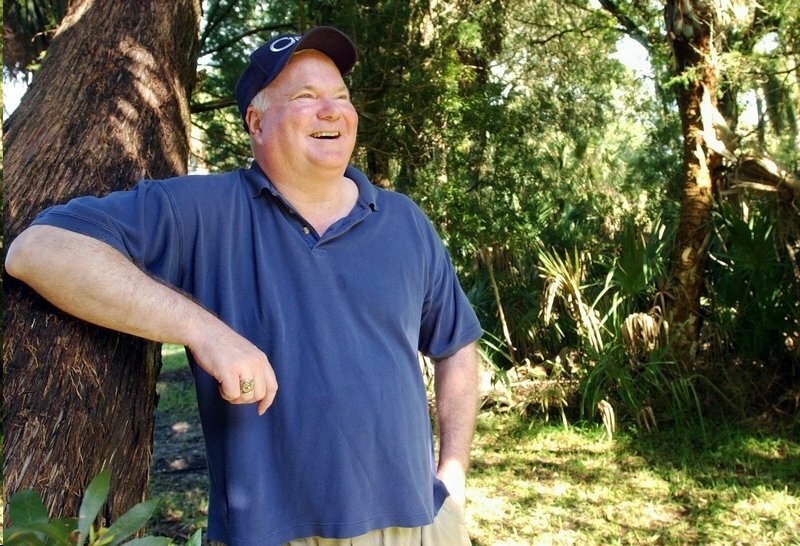 Pat Conroy’s South of Broad will be released in a matter of hours. I’ve had August 11 marked on my calendar with red ink for months! His last novel, Beach Music, was published in 1995; I’ve been in withdrawal. The men who told me about honor brutalized me in the barracks [at his alma mater, the Citadel], and they did not seem to be honorable men to me. . .They had taught me about power and the abuse of power. Evil would always come to me disguised in systems and dignified by law. . . In the mirror I saw my face. It was the face of a boy who had seen too much. Getting into bed, I began listening to the voice inside me. At first, I didn’t think it was my voice. . .but is was a comfort to me. . .For three days after the death of Dante Pignetti, I lay in my bed. Mark and Tradd thought I was mourning Pig’s loss but that was not it. I was studying what special gifts I could bring to the subject of vengeance. I was biding my time and waiting for the cold black fury to pass. 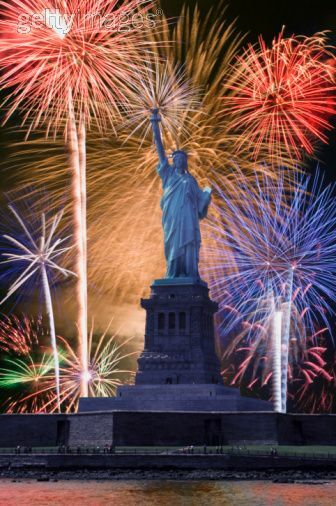 . .
Mr. Conroy’s courage and special gifts have brought to the light of day all shades of abuse that polite society would prefer to keep hidden. His truth sets people free. 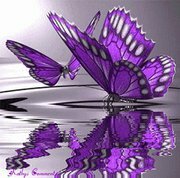 He is compassionate and able to love people whose behavior he abhors. He uses the mystique of romantic illusion to soften harsh reality. I got an ape-like father [6′ 3″, 230 pounds] with a room temperature I.Q. and the boiling point of a volcano. I’ve had to learn to deal with it. 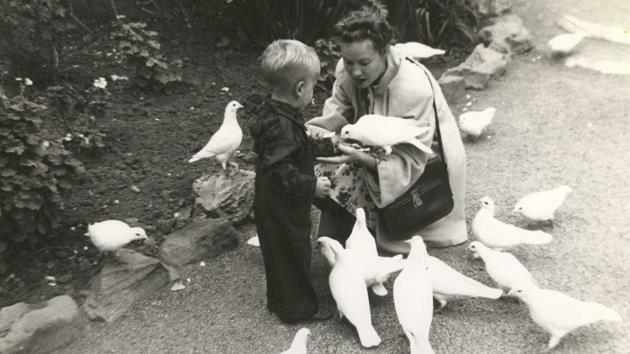 His mother Frances “Peggy” Peck was a Southern belle in love with literature ~ especially Gone with the Wind ~ which she read to young Patrick. She wanted her son to make her appear beautiful in his books and for Meryl Streep to play her in the movie. When he spotted you have a good time. He’d always get you the second you might have been happy. You hide in achievement and humor. You project strength and you lie. You lie all the time. I thought I wrote these books because I hated my parents, but I realized that I had to create an idealized version of them. I had to make them lovable. . .my father’s violence ruined my childhood. What got left out of my childhood is that no one taught me how to love. Love in my family came with fists. . .I don’t have a clue what love is about. My father was a consummately violent man. . .his violence is the central fact of my art and my life. . .though I’ve never hit my wife or kids, I’ve learned that I am a violent man. . . .I think I have been a troubled, difficult man to live with. What I try to do is explain my life to myself. It does not particularly make it better, but I’m not sure serentity is the end result of art. I attached myself to Beaufort like a barnacle to the bottom of a ship. Mr. Conroy’s first book, The Boo, was self-published. It was a protest tribute to Lt. Colonel Nugent Couvoisie, who got fired by the Citadel. The Lords of Discipline (1980) and My Losing Season (2002) were also about his years at the Citadel. He became persona non grata at his alma mater by writing The Boo and The Lords of Discipline and by supporting Shannon Faulkner, the first female to be admitted into the Citadel. He similarly alienated his family members by writing The Great Santini (about his father, 1976), The Prince of Tides (about his sister Carol, 1986), and Beach Music (about his mother’s death, 1995). He became a social leper in Beaufort, South Carolina by writing about racism in the school system in The Water Is Wide (1972). He received $7,500 for that book. Mr. Conroy bears many scars from his abusive childhood. He’s been married three times and divorced twice. He is currently married to writer Cassandra King, and they live on Fripp Island, South Carolina. He seems to finally have mellowed. 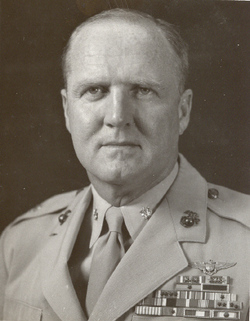 The Citadel invited him to give the commencement address in 2001. His father forgave him for The Great Santini after he saw himself portrayed by Robert Duvall in the movie. His mother, on the other hand, used the book as evidence of her husband’s abuse during his parent’s divorce trial. Mr. Conroy claims his father mellowed into a wonderful grandfather. Both parents are now deceased. The colonel’s military medals are displayed in the atrium of Mr. Conroy’s home. I used alcohol the way other people use Prozac. It was my drug of choice. He spent his 50th birthday in divorce court and had an epiphany. Now, he swims or walks the beach every day and tries to read at least 200 pages per day. His new drug of choice is food. 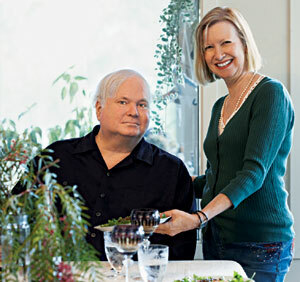 He wrote The Pat Conroy Cookbook: Recipes of My Life in 1999. One great thing about the novel. You can right wrongs. You’re building the world you want. South of Broad is an homage to Charleston, South Carolina. 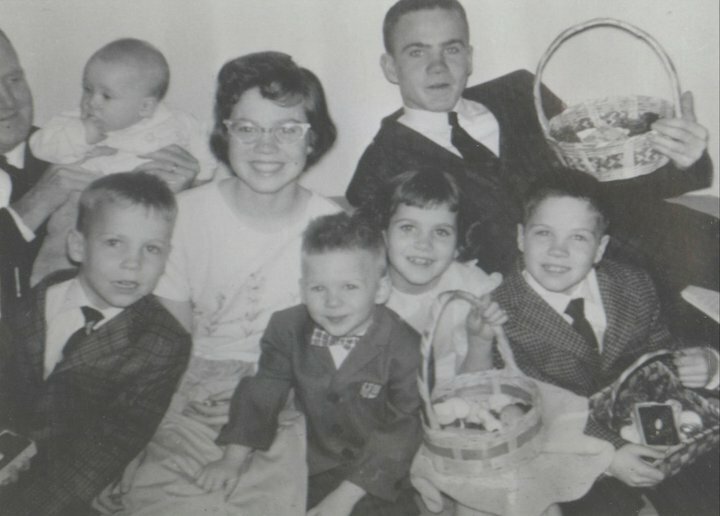 The characters are “a unique cast of sinners and saints” who have been friends since high school in the late 1960s. 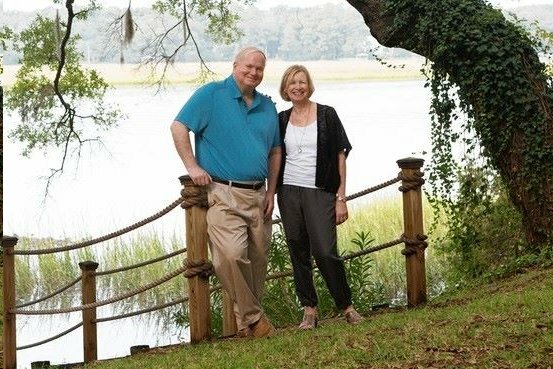 Update: Pat Conroy passed away on March 4, 2016 from pancreatic cancer. He was surrounded by people who loved him. My heart breaks for his beloved wife Cassandra King. 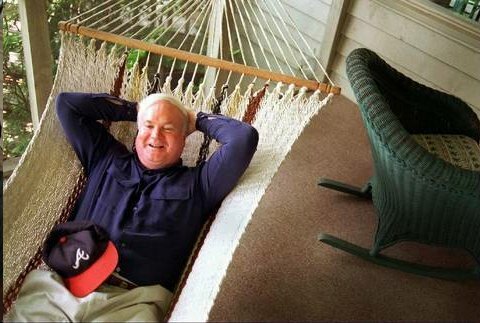 My husband Pat Conroy, novelist, son of a southern beauty and a fighter pilot, left us on the only date of the year that is not only a full sentence but a valiant one: March Fourth/Forth. 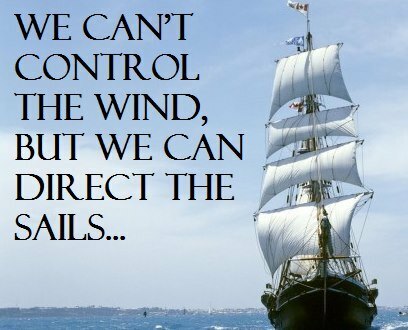 We have no choice but to follow his command, our hearts broken. The Water is Wide and he has now passed over, surrounded by great love from his family, his friends and all of you, his readers. 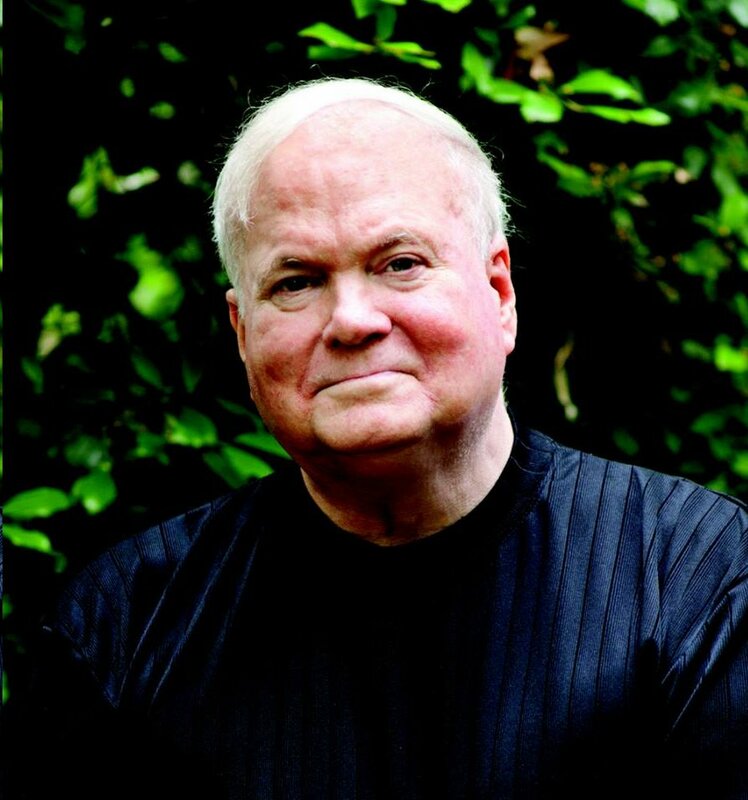 I love, love, love Pat Conroy. Very cool of you to write this informative post about him. I’m a third of the way through South of Broad now and I just love it. He is a fantastic writer, and I always appreciate anyone who feels the same way! Thanks for visiting and leaving a comment. 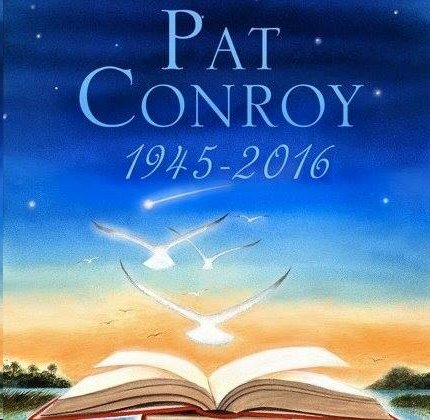 I love Pat Conroy as well. I’ve had the pleasure of meeting his wife Cassandra King, and she IMHO is perfect for him. If you haven’t read her books, I highly recommend them. I’m on page 159, and I think this book is just delicious. 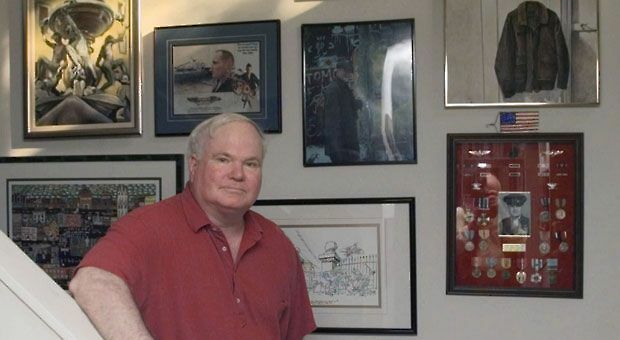 Thank you for your article on Pat Conroy. I recently finished listening to his audiobook narration of his memoirs in My Reading Life and was enthralled and fascinated. What a fantastic writer who brings so much joy and understanding to us readers!